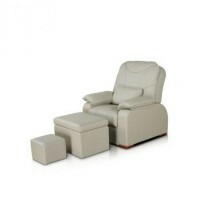 Table is soft, its cover gives a feeling of warmth, there is a comfortable cushion. 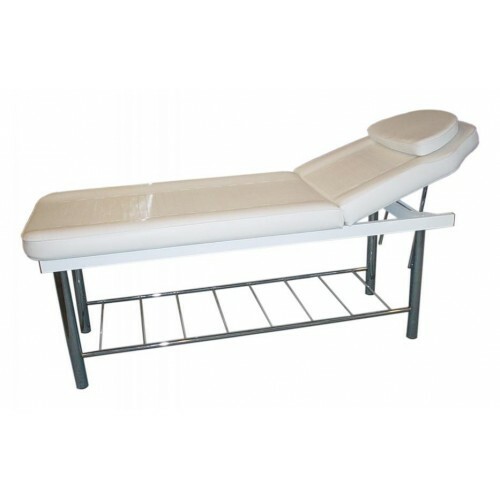 Your customers will be happy to be at this table during the procedure. Also at the bottom of the table there is a niche, where you can put personal belongings of customers or your equipment. 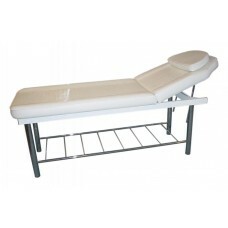 Lower shelf in the model is quite extensive and suitable for storing a few cosmetic devices. 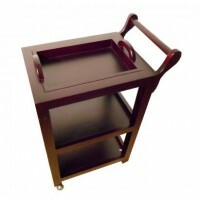 Table KO-3 can withstand a substantial load, even if your client will weigh 150 kilos.